Since it is genuine as expected, it can be used with confidence. It is a monotalau as expected to be able to pick up genuine products. Since I also like to ask other genuine products, thank you again. This review is about item#18962195. It can be used for Alto HA 24. 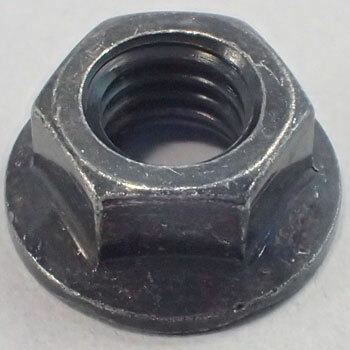 It is a nut of the connecting bolt of the F suspension and the knuckle part (there are two on one wheel). This review is about item#18954093. It is earlier than purchasing with Diller. I also would like to use it. This review is about item#18962825.